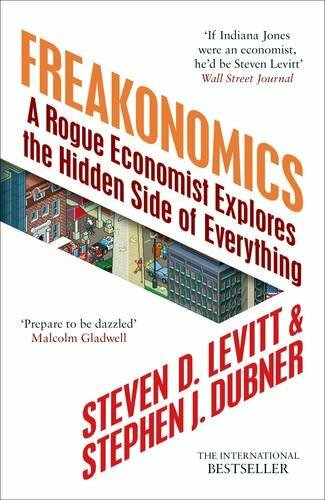 In the summer of 2003,The New York Times Magazinesent Stephen J. Dubner, an author and journalist, to write a profile of Steven D. Levitt, a heralded young economist at the University of Chicago. 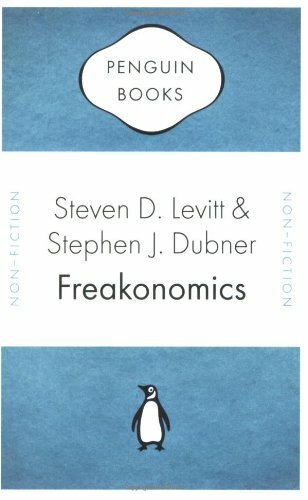 Levitt was not remotely interested in the things that interest most economists. Instead, he studied the riddles of everyday life-from cheating to crime to child-rearing-and his conclusions turned the conventional wisdom on its head. 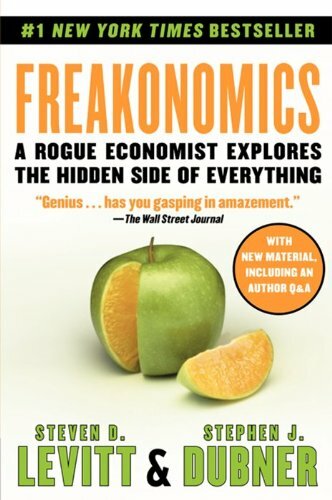 Now this cultural blockbuster comes to trade paperback with exclusive extras- including a new preface, five Freakonomics columns fromThe New York Times Magazine, an exclusive author Q & A and a sneak preview ofSuperfreakonomics.